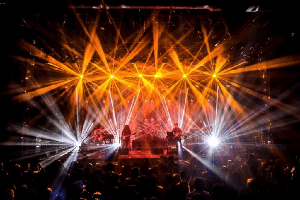 Sound Tribe Sector 9 — STS9 — performs two nights at the MontBleu Resort Casino & Spa. Tickets are $30 in advance or $35 on the day of the show. Two-day passes are available.